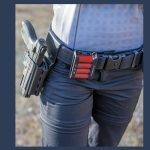 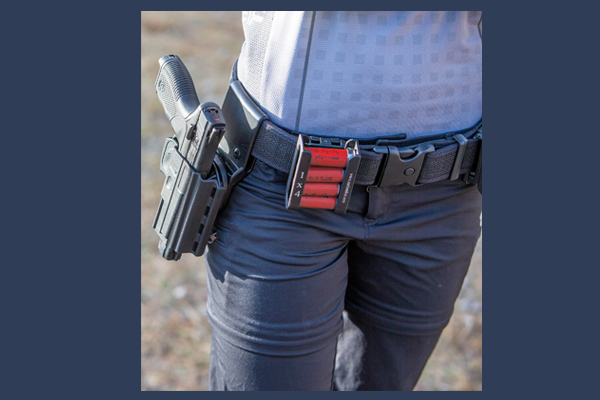 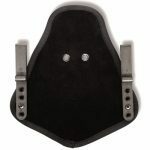 Uncle Mike’s Reflex Adapter Plate Provides Professionals and Competitors with Versatile New Carry Options for the Reflex Holster. 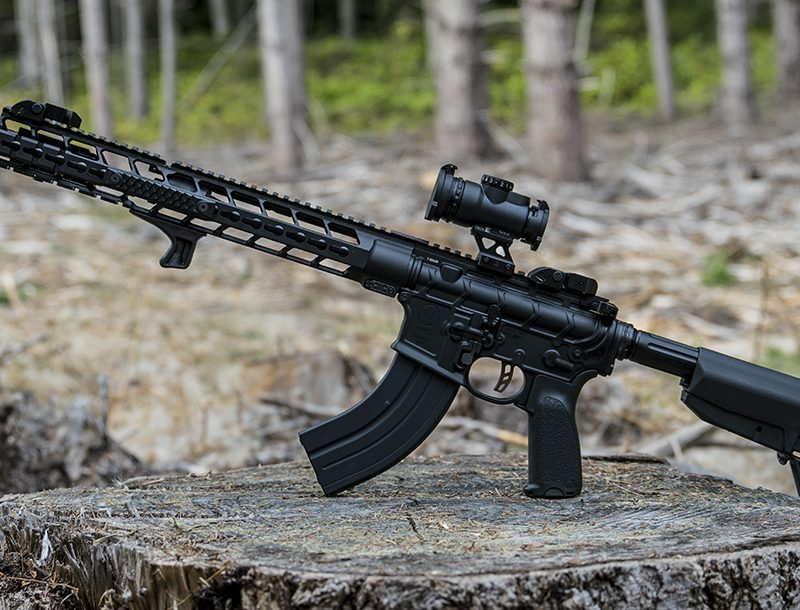 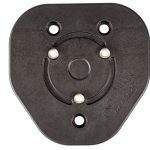 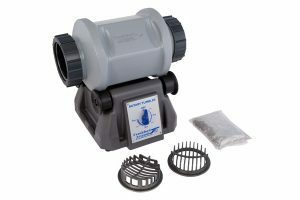 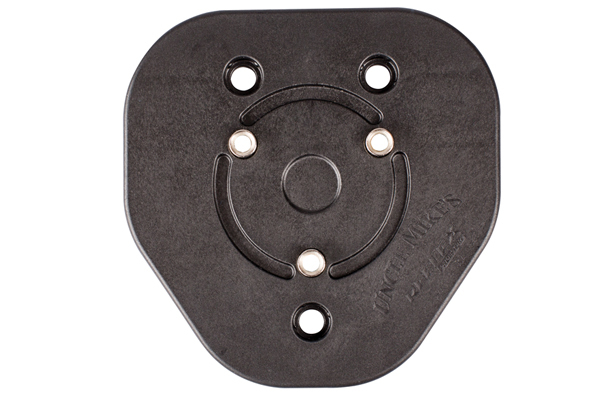 The Uncle Mike’s Reflex Adapter Plate is designed to work in conjunction with the most popular belt loop and strap accessory products from Uncle Mike’s, including the inside the waistband adapter and both drop leg platforms. 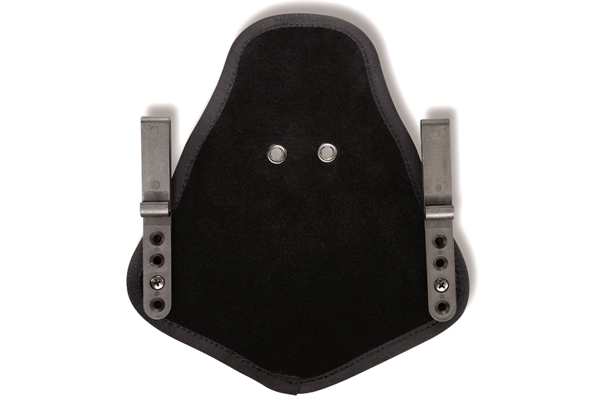 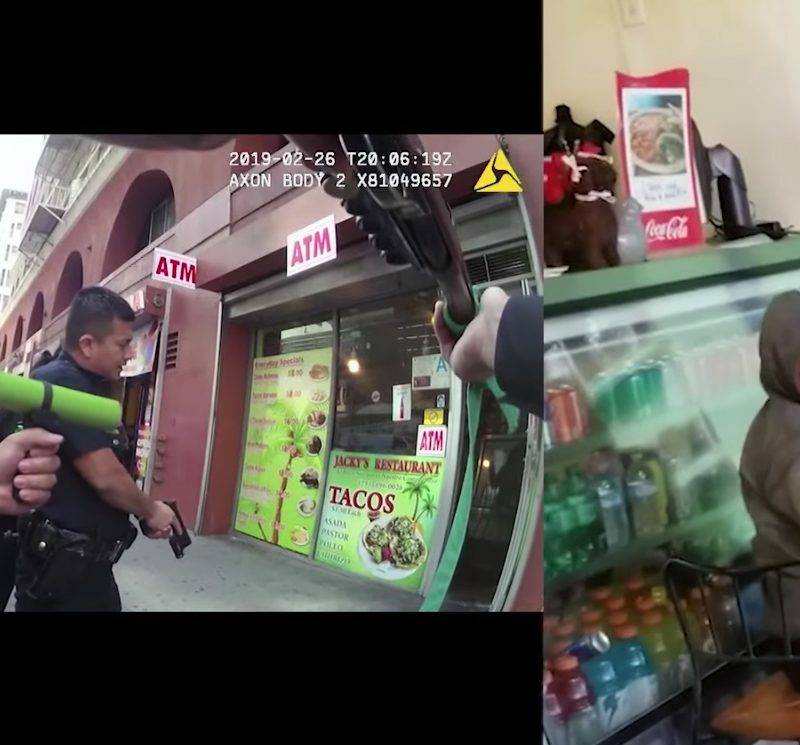 The Reflex Adapter Plate allows law enforcement professionals to use the Reflex Holster in multiple carry positions.